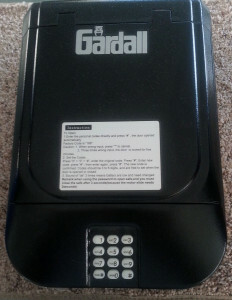 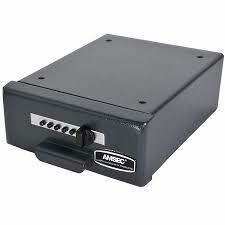 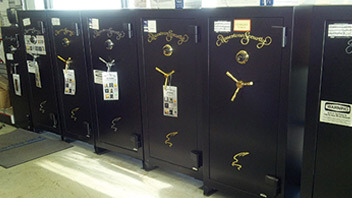 We have over 60 New and used safes with a wide selection of Home, Commercial, Gun safes and vaults. 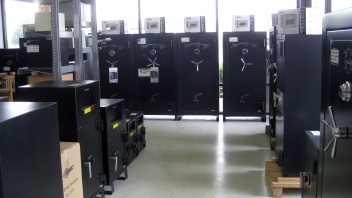 Martin Locksmith also has 2 Factory Certified Safe Technicians on staff to help with all of your safe needs from Opening to servicing. 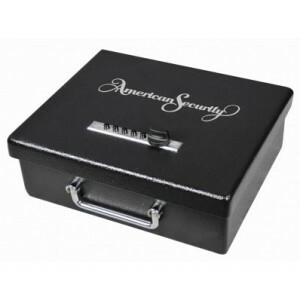 We invite you to try our superior safe and lock services today by calling 817-274-6583.